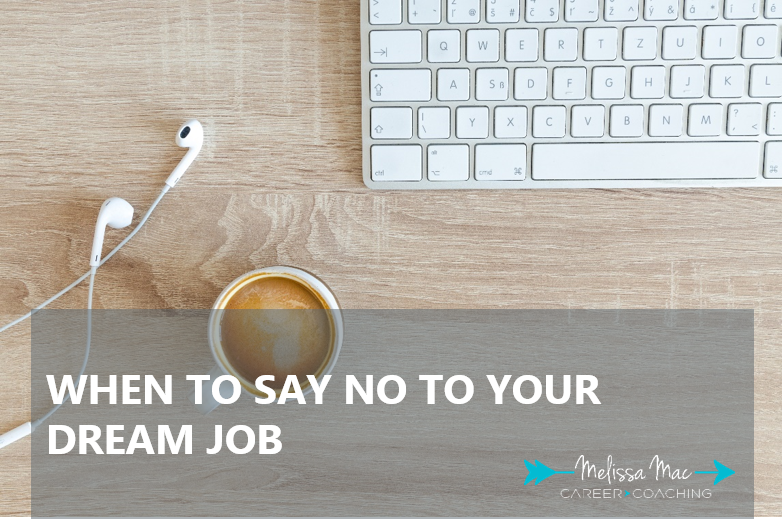 I’m Melissa Mac, a career coach who is passionate about…you guessed it: careers. I love the world of work and how we fit into it. But even more than that, I love how we can make work fit into our lives. 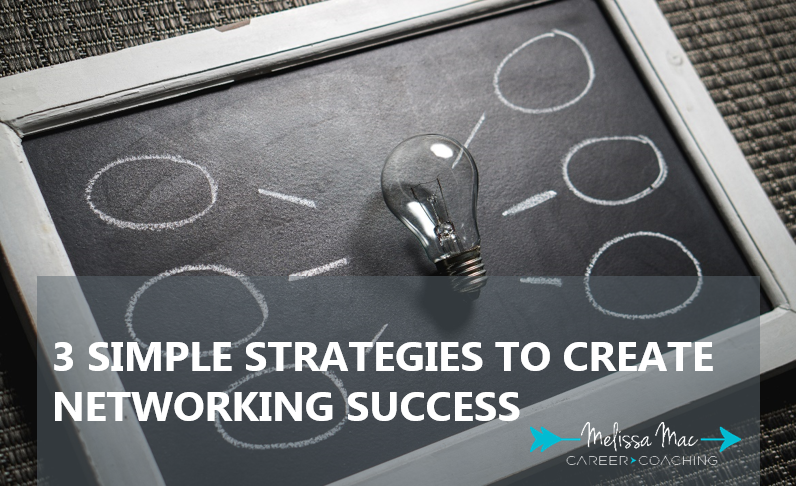 Our careers should be something we enjoy, something we are interested in, and something that allows us to use our best talents and strengths. You can learn a little more about me and why I do what I do here. 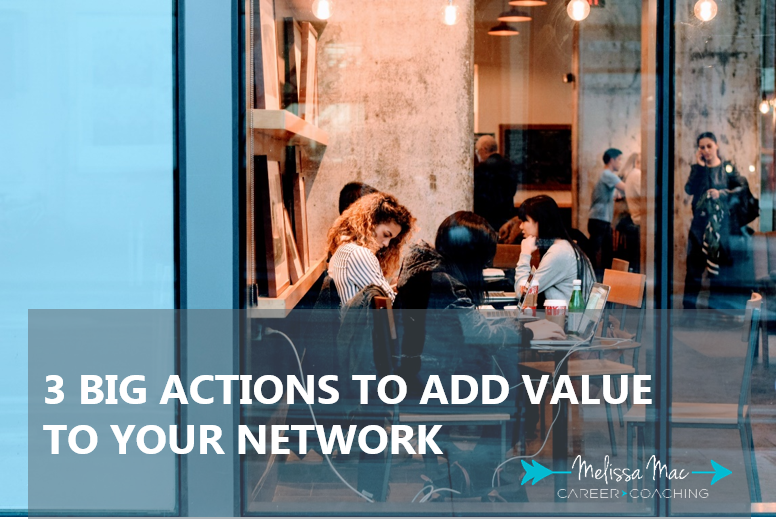 Melissa Macfarlane Heidmiller offers a full suite service of career coaching and counselling services in addition to personal branding, including resumes, LinkedIn and social media, along with other self marketing tools. 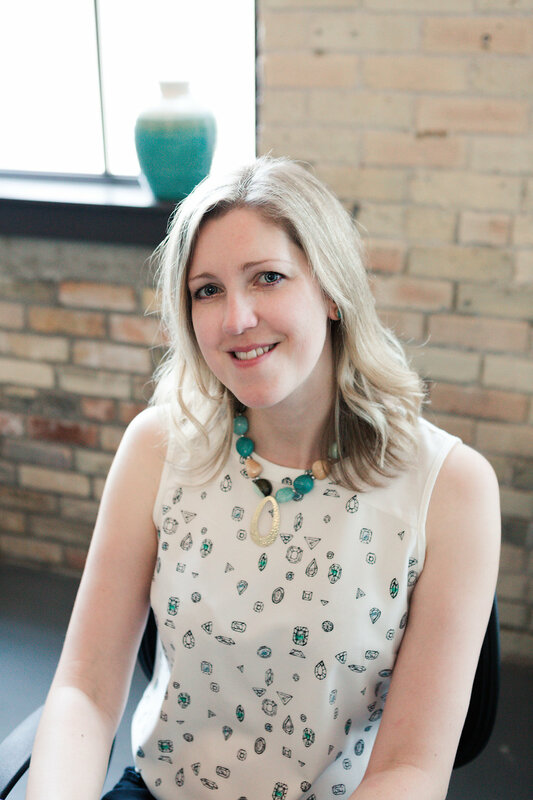 Melissa is a Career Development Practitioner based in Ontario, Canada who has provided effective career guidance to hundreds of clients.